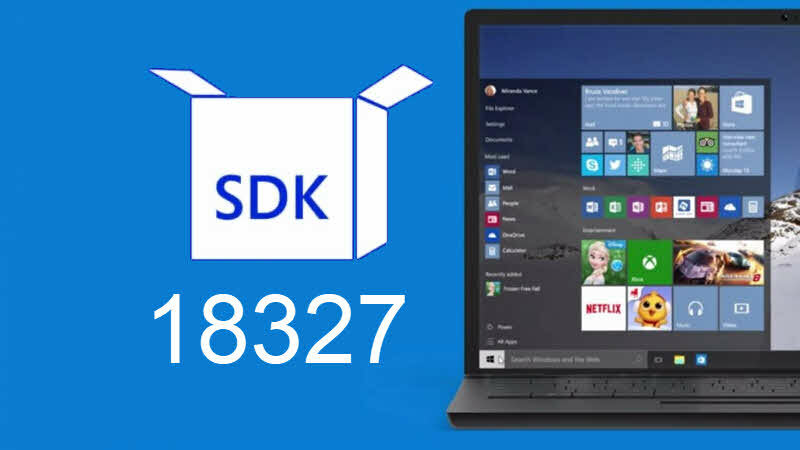 The latest Windows 10 Insiders Preview build is 18329, whereas the latest SDK preview build is little lower that that with a build number 18327. If you are a Windows Insider and would like to prepare your applications with targeted SDK bits, you can download the Windows 10 SDK Insider Preview Build 18327 here. Make sure that, you login with the credentials that mapped with your insiders account. If you have come this far, it means that you liked what you are reading (Windows 10 SDK Insider Preview Build 18327 is now available for download).